Premier Aquatics is proud to offer summer swim lessons and swim team at Shady Canyon Golf Club. Below is information about each program and how to register. Private Swim Lessons are available at Shady Canyon Golf Club starting May 1st. Lessons run in 20 min increments, and are available from 10:00am- 6:00pm. Our swim instructors use an exciting, customized approach to cultivate a love and respect of the water in swimmers of all ages and levels. Private Lessons are tailored to meet the needs of each individual swimmer. Lessons are offered on a perpetual or consistent schedule. For example, if you register your child for a lesson on Monday at 4:00 pm, that time slot belongs to you until you choose to cancel or move your lesson. 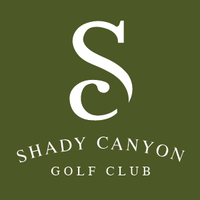 Premier Aquatics is proud to be the new aquatics program provider Shady Canyon Golf Club. 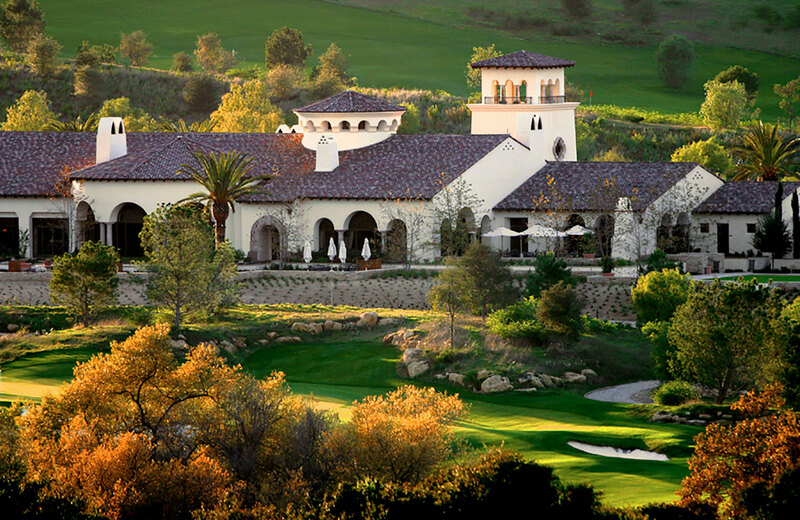 We are looking forward to providing the members and sponsored guests of Shady Canyon Golf Club with amazing summer swim team experience. The Shady Canyon Swim Team will take part in the Orange County Summer Swim League along with other teams like Emerald Bay Community Association, Big Canyon Country Club, Newport Beach Country Club, and Marbella Country Club. Group times are listed below. Please keep in mind that swimmers will be assigned to each group by coaches, and assignments will be based on ability and age. Apparel: Apparel is not included in the summer registration fee. To order team apparel please click the button below. Swimmers do not have to order new apparel each year, however, swimmers must be in team apparel to compete in meets.